Jon Jones went all Rousimar Palhares on Bob Kelly on the Opie and Anthony radio show, and didn't feel Kelly tapping frantically. I say good for Bones, because a lot of these idiot fans say they want to experience a choke but then chicken out. 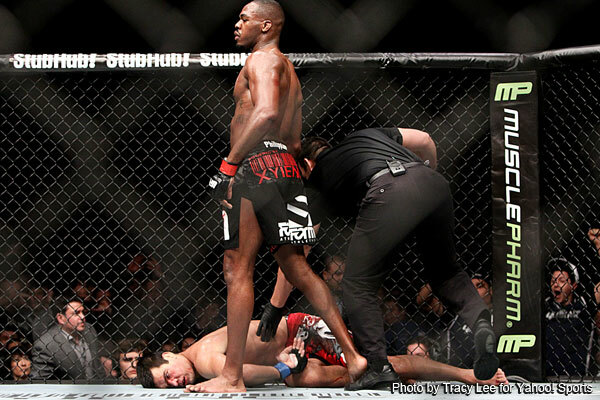 Bones should have held it as longer and then dropped Kelly like he did Machida. Then Kelly would have a real story to tell!